The following is an excerpt from a letter to the editor of Technical.ly. The letter was sent by Larry Bossone, a Section 333 Exempted UAV operator/owner at MCS Communications. Larry points out the importance of not publicizing film or photos collected by drone operators that don’t have a Section 333 Exemption. I saw your article on drone photography in Philadelphia. Are you and Philly By Air aware that these pictures are taken in very restricted Class B Airspace? This is prohibited by FAA regulation. I am a UAV (Unmanned Aerial Vehicle) operator in the Philadelphia area. I have a FAA 333 exemption to shoot with UAVs. It requires me to abide by strict FAA rules. I hold a commercial helicopter and fixed wing rating. (A pilot’s license is required to get the exemption.) You need this to fly commercially anywhere in the U.S. In fairness, by publicizing outfits like this, you’re doing your viewers a disservice. Drones (UAVs) get bad publicity because operators violate the airspace creating problems for those of us abiding by the rules. They are unfair competition, fly in dangerous airspace, risk safety in the skies, and cause injury to innocent people on the ground. With the media rarely taking a pro-drone position, we need to. We need more people like Larry in the drone industry. People like Larry are working actively to self-police the drone industry and working to create a positive image for drones. As drone operator, we can all do our part; don’t fly your drone commercially if you don’t have a Section 333 Exemption. It’s just that simple. If you don’t have one, we can help! We provide low-cost Section 333 Exemption petition services. We also provide FREE Section 333 Exemption petitions for any Drone University student who enrolls and completes at least 3 courses. Does your drone training school offer that? 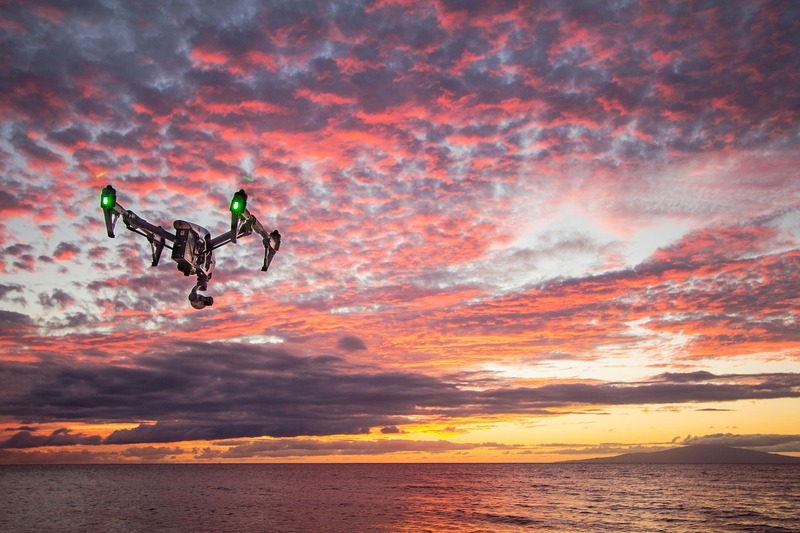 Does your drone college have a Section 333 Exemption? Drone Universities does. 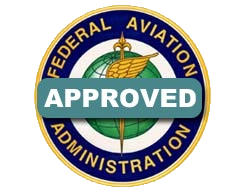 We are FAA Exemption #13350.